In today's episode, we'll talk about two common questions from early-career developers. Today's episode is sponsored by WooCommerce! WooCommerce is customizable eCommerce built on WordPress, and is powering 30% of all online stores. 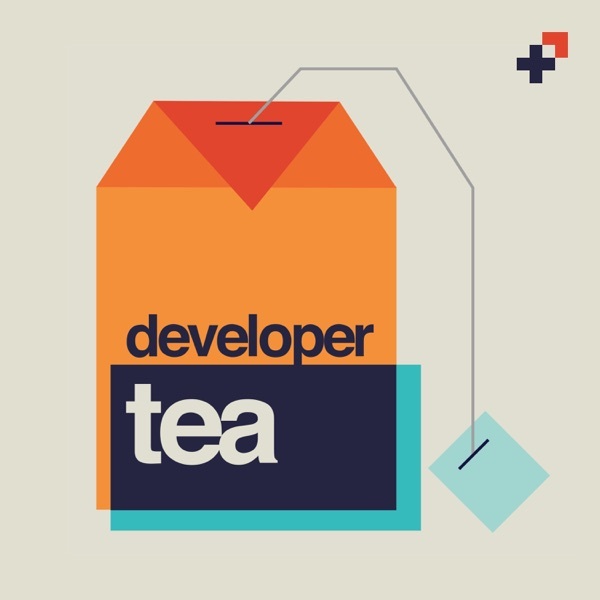 Use the code "developertea" to get 25% off at WooCommerce.com now!